Since 1991, Absolute American Air Conditioning and Heating has been providing homes and businesses excellent ac repair and installation of AC systems in Bellaire, West University, Houston, Stafford, Missouri City and Fresno. Next time your AC unit stops cooling and you are looking for an AC company to repair your AC unit, just call (713) 666-9100 to have a technician dispatched right away. Our dedicated staff and technicians are here to serve you. Upon your request for repair, a technician is dispatched promptly, or at a time of your choosing. 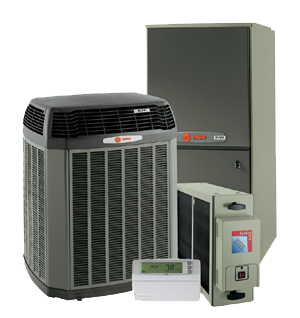 It is our policy that all findings, solutions, and cost be reported to you before proceeding to any AC repair. We also offer gas furnace check-ups so that you can stay warm and cozy during the winter season. We perform AC and heating service in the following areas: Houston, Bellaire, West University, Stafford, Missouri City, and Fresno. If you’re a homeowner or business owner and your AC or heater breaks down, look no further; this is the company to call for air conditioning service Call (713) 666-9100 or use our service request form today! Touch the icon on your smartphone to contact us today!